Welcome to Nuova Italia, a fine Italian cuisine near Yeovil Somerset. 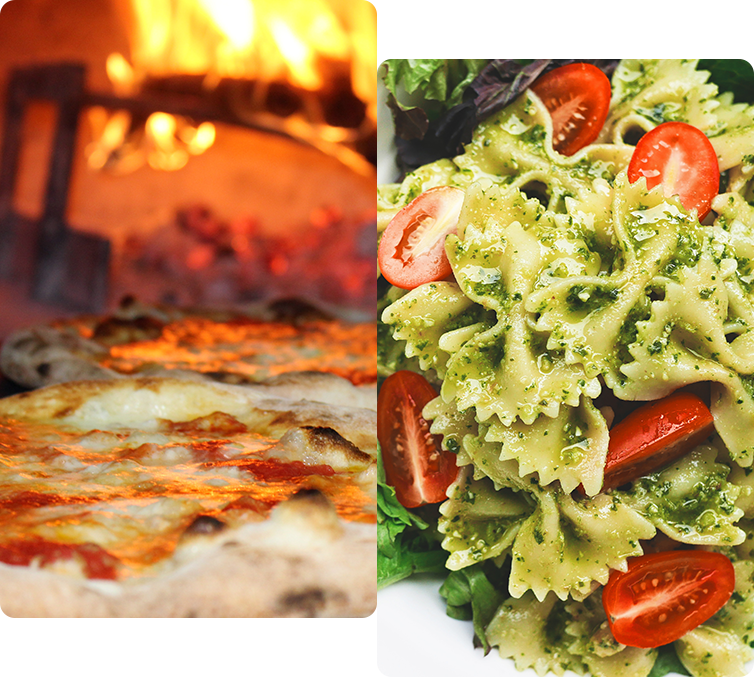 We offer delicious traditional Italian cooking from our award winning & family friendly Italian restaurant. Come and see the restaurant for yourself, take our 3D virtual Tour. We can host corporate business meetings, birthday parties or the perfect place for intimate dinners. Fancy a Buy One Pizza & Get One Pizza Free?